When purchasing Real Estate in the Rosarito Beach Area there are two different ways to arrange the payment, you can purchase with cash, or, you can choose a form of financing. There are different ways to make a payment when you are using your own funds for the purchase. First, you need to determine whether the transaction is done in Pesos or Dollars. Both currencies are acceptable with the Notario in Baja California. A) Paying with a personal check.- Depending on the residence of the seller you may be able to pay with a personal check for the whole amount, and although this is acceptable it is not safe for the seller given that the personal check may lack funds or could be easily canceled. 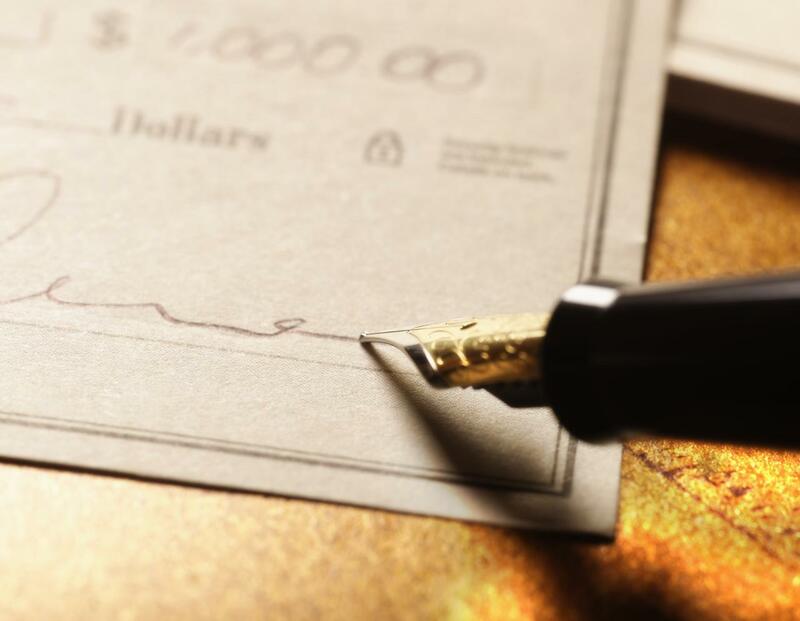 B) Paying with a cashier’s check.- Depending on the residence of the seller you may be able to bring with you a cashier’s check in the name of the seller. This is a safer way for the seller but keep in mind that cashier’s checks can also be canceled. C) Transferring money electronically.- This is by far the most secure way to transfer funds to the seller. The wire can be sent to an account mostly anywhere around the world. Please check with your bank on the ability to wire money internationally. D) Cash.- Although this form of payment is possible and acceptable, it is unsafe for both buyer and seller to carry large sums of cash with them. You also need to keep in mind that the maximum amount of cash that someone can carry with them when crossing the border is the equivalent of $10,000 USD. Also, due to laws in Mexico, most Notarios will cap the amount of cash that can be handed between parties to a set amount. For example, a Notario in Rosarito caps the amount to $40,000 USD, if the transaction is for more than that, then the rest will have to be covered in a different way. E) Using an Escrow account to hold funds.- This is the safest and most secure way to handle a transaction between buyer and seller, as a third party, escrow will be holding the funds during the transaction and will only disburse them based on instructions from both parties. Learn more about using Escrow to purchase property in Mexico. 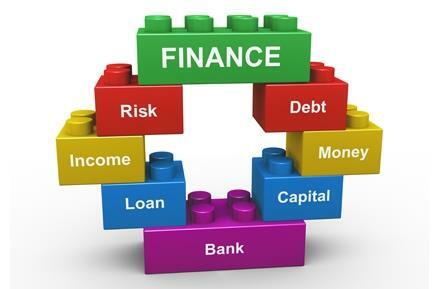 A) Traditional Bank Loans.- The Mortgage Market for Mexico has recently changed. The traditional funding sources we have relied upon for nearly a decade are currently not lending in Mexico. This means that as of today, you would need to rely on other options available, such as, Developer Financing, Seller Financing, or using assets from your home country in order to purchase real estate in Baja. Learn More About Financing Options in Baja. 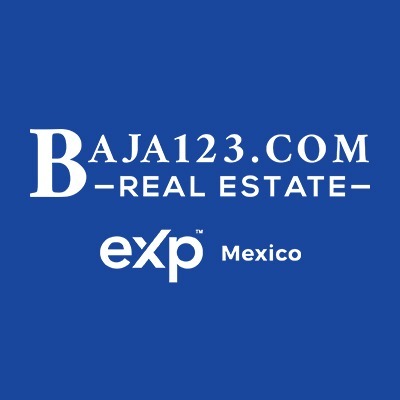 B) Developer Financing.- This is one of the easiest ways to buy property in Mexico. Ask your agent if the developer can provide financing. Usually, you will have to come in with a 20% to 50% down payment. Normally the qualification for developer financing is your down payment which makes this process very simple. Typically the interest rates are higher than traditional bank rates compared to the U.S. and the terms are shorter. You can expect interest rates between 8%-12% with terms anywhere from 5-20 year amortization. For buyers that are willing to take the shorter terms this is a great option for you. C) Seller Financing.- Being in a buyer’s market like we are in, has allowed buyers to make offers where the owner will carry a portion of the sales price. The interest rate and the terms are negotiated at the time of the offer. Depending on the seller’s circumstances, we have seen some very creative offers accepted in order to make the sale. Having an experienced agent help you form the offer is highly recommended. We believe that this is a short term solution until either the balance is paid off or traditional financing is available. D) Using assets from your home country.- One of the alternatives when Purchasing a Home in Baja is to rely on the Assets you have back home. Some of the options are obtaining a Home Equity Loan, refinancing the mortgage on your home, or using your retirement funds such as a 401-K or IRA Accounts. For these options, you would need to contact a professional in that field in the home country that can help you find the best strategy to have the necessary funds to purchase Real Estate in Baja. Having an experienced real estate agent guide you through any of these processes could save you thousands of dollars and a lot of headaches. 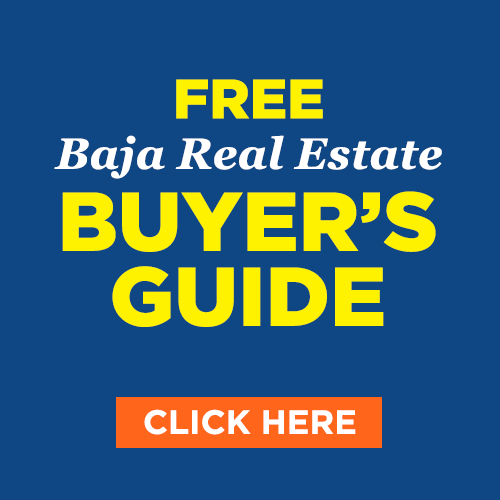 For more information see our pages on Choosing the Right Baja Real Estate Agent and Understanding the Closing Process and its Cost.